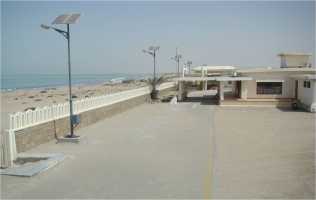 Canadian City Gwadar is a new community started in Gwader approved by GDA. It has a residential community as well as it offers commercial setup, encouraging people to invest money and make it profitable. 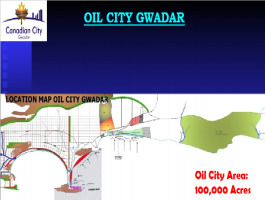 Gwadar Authority launched it in 20th August, 2015. It has an area of 570600000 sq feet. It offers both residential and commercial plots in different ranges. 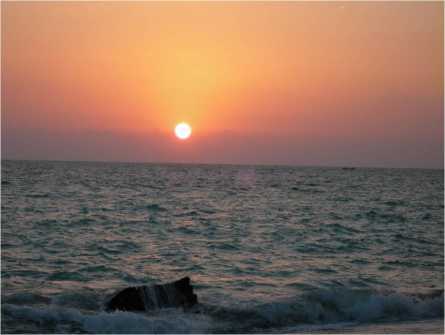 It is an A category society having luxurious and affordable facilities making lifestyle lush and posh. The plots are easily available on cash payments and installments making it affordable according to the needs of the people. Canadian City Gwadar transforms the need and desires of living in the community that is comfortable, affordable, safe, secure, serene, peaceful, luxurious and a profitable investment to reality. The whole community is built with great professionalism and enthusiasm, understanding the best of interests of people and their needs. 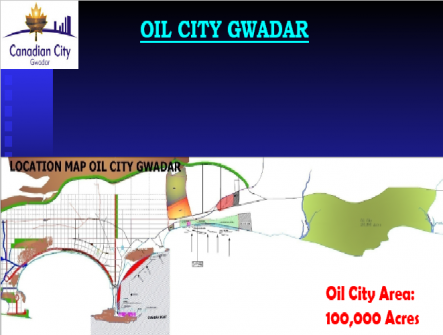 Canadian City Gwadar, a project approved by GDA is located on ideal location of Gwadar. It is mere 4 minutes drive away from zero point Gwadar. 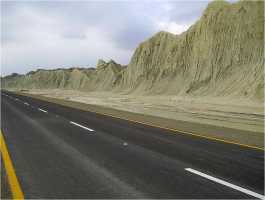 It is situated on Makran Coastal Highway. 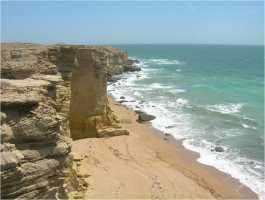 Location of Canadian City Gwadar is ideal as it is present very near to Gwadar Beach and also Central Gwadar is at walking distance. It is 32 feet high from sea level and encapsulated in four 150 feet wide roads. It is located on the front of Main Mand Avenue. 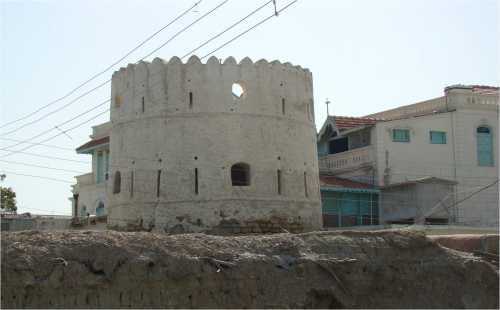 To sum up, Canadian City Gwadar is primarily located having all of the basic facilities like food, clothes, water and education would be present in the project solving daily issues of the people. Canadian City is a living project, which aims to provide and fulfill all the needs as well luxuries of the people. A well-organized and well-planned project which is being developed to provide all the residential, commercial and real estate solution to the businessman and residents. The project is being developed using the best of hardworking, intelligent, enthusiastic and productive resources to make it a best project and making it A category residential project. 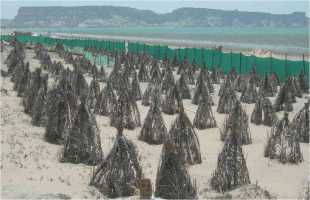 It is being constructed keeping in mind all the environmental measures and making it an environmental project. Also the development is taking place using all latest and modern technologies keeping tab on the interest of people that would be living in here. Exquisite and luxurious standard of living, beautiful and calm environment, peaceful and serene surroundings and safe and secure community would make it a profitable investment. The project has all the key features like GDA approved community, A category NOC, situated within Master Plan of Gwadar, 32 feet high from sea level, surrounded with 150 feet wide road linking it with the city, easy installments comforting people, senior citizen club taking care of needs of elder people, indoor swimming pool for people, parks, masjid, school, commercial civic center and wide roads inside the society. It also has schools and colleges for girls and boys, state of art commercial area boasting high-rise building, playground and a high security community securing and saving the lives of people. These all features provide a feeling of comfort, safety and security to the people. The site has all necessary facilities like Sui Gas, secure electric system, water supply, water disposal, sewerage system, water treatment plant, state of fiber optic system, TV, telephone and internet. 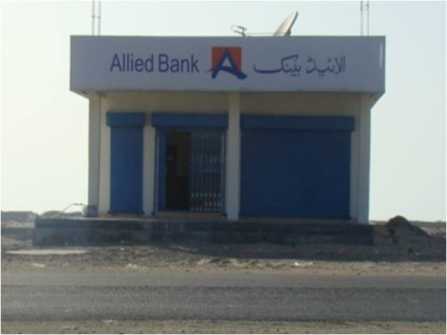 They also have insured plots, community centers and centrally located high commercial area. 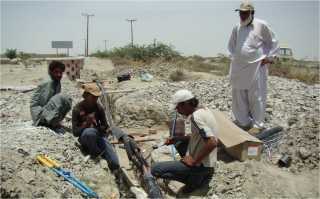 The directors of Canadian City Gwadar are Haji Lal Baksh and Mushtaq Hussain Khokhar. 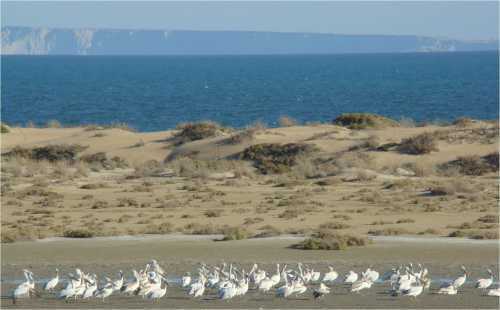 Both the directors and Gwadar Authority had put their heads together making it a successful project. GDA approved the project making it an A category society. 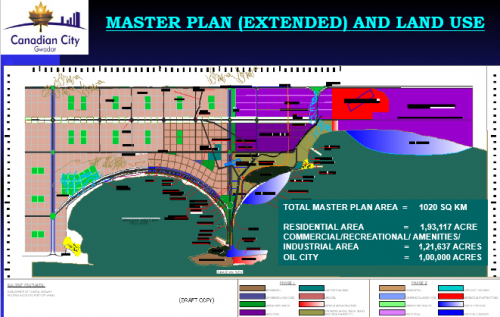 They have committed to develop Canadian City according to the international standards. The development of the society would be completed in the time frame given by the GDA. Their mission is to provide every facility in Canadian City keeping in view the modern standards of living and providing every comfort to the people that they would ever imagine of. It guards all of their socio-economic needs. Canadian City situated at prime location of Gwadar provides best of residential and commercial investment opportunities to the people. 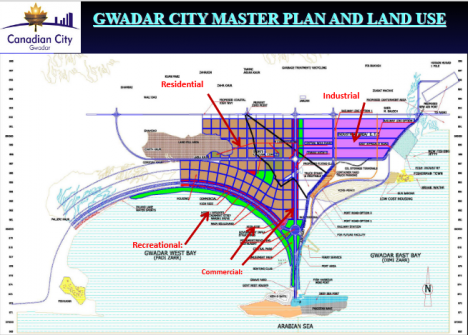 Canadian City Gwadar is a unique project that offers investment opportunities to all kind of buyers. The public who were longing to get Canadian nationality as well as overseas folks from Canada are interested in investing in this very project. 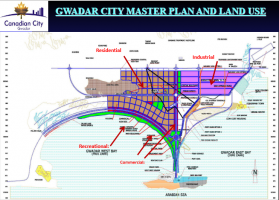 The developer of the project has worked on similar projects at the international level, so it is expected that Canadian City Gwadar would be an even better housing society. It would gain the attention of international investors who will not just reap the benefits of investing in the residential sector but also play a pivotal role in the overall industrial and economic growth of the city. 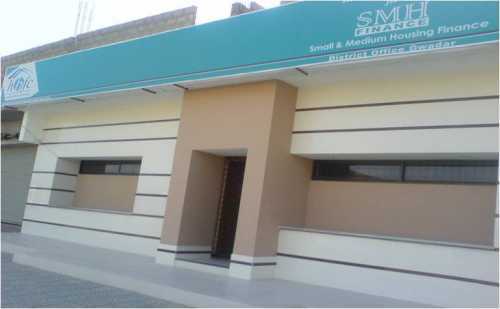 Also “Mr Abrar-ul-Haq” -after successfully developing Sahara Life in Narowal- has announced to open a hospital in Canadian City Gwadar. All these qualities add to the value of the project and make it a desirable community to live. Canadian City Gwadar has a well-planned floor plan for both residential and commercial community. 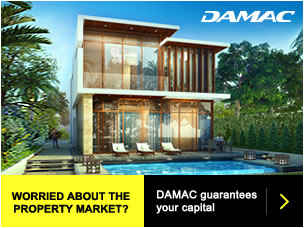 It provides a wide range of different residential plots like: 5 marla plot, 10 marla plot, 1 kanal plot and 2 kanal plot. All the plots are provided with all the facilities so that residents can have a comfortable, peaceful, calm and luxurious living. 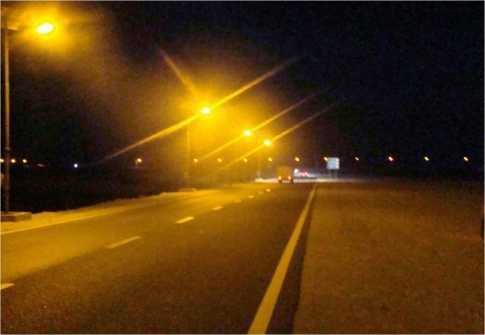 The plots for commercial purpose are present in variety of sizes like: 1 kanal semi-residential plot, 2 marla commercial plot, 4 marla plot and 8 marla plot. 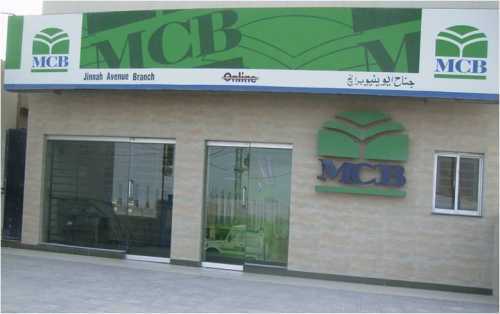 All the plots are provided with all the facilities so that businessmen can invest their money according to their needs. Overall it would be a profitable investment. 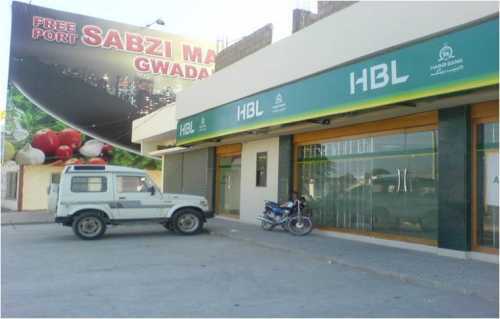 Both residential and commercial plot are available in Canadian City Gwadar on first come and first serve basis. 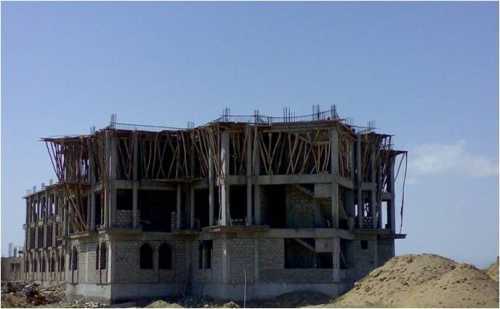 In case of residential plots, for 5 Marla plot total cost is 8 lac, for 10 marla plot total cost is 14 lac, for 1 kanal plot total cost is 26 lac, for 2 kanal plot price is 50 lac. The payment plan is 25% down payment with 30 months easy installment plan. 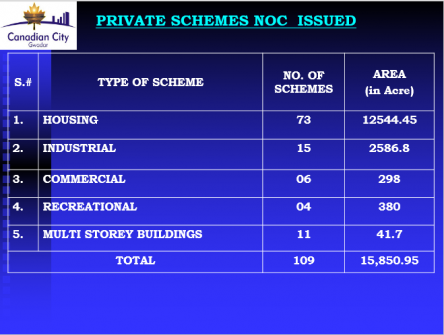 In case of commercial plots, for 1 kanal semi-residential plot total cost is 39 lac, for 2 marla commercial plot total cost is 10 lac, for 4 marla commercial plot total cost is 18 lac and for 8 marla commercial plot total cost is 32lac. The payment plan is 25% down payment with 30 months easy installment plan. Address: 150-G block, first floor, Comm.Area Phase 1, D.H.A Lahore.